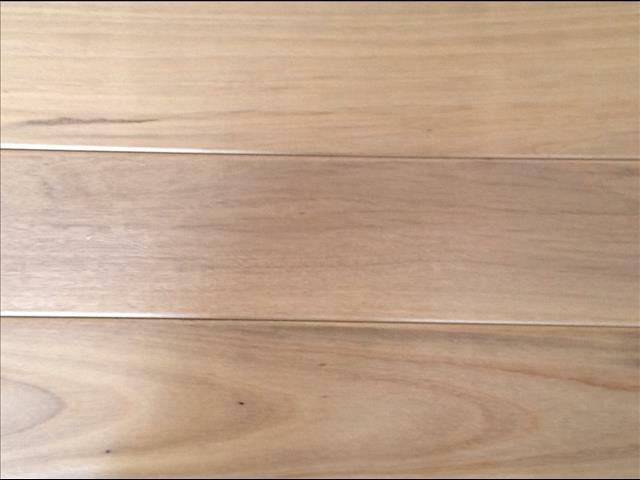 Tallowood all new flooring 80x19, 130x19, 180x21, 130x14 from $27 per square metre. Ph 97085055 mob: 0411515158. 11 windale st dandenong..